Bricks and the City – Top Of The Morning To You! This weekend I was going to write about apprenticeships but I have to be honest, my work / life balance was tipped more on the life side and I didn’t get it written. I was all set not to post anything this week but last night I watched ‘Harry’s South Pole Heroes’ about a 200km expedition to the South Pole to raise money for and bring awareness to the Walking with the Wounded charity. As well as seeing Prince Harry’s attempt to do a Geordie accent I was really inspired by the documentary and it propelled me to get off my ar*e and write a quick blog. The main thoughts I was thinking last night came back to something that I’m doing at the moment which is finding something every day to be grateful for and it feels like it’s working. I’m doing the 100 happy days challenge with a twist using the #100happyconstructiondays and so far I haven’t missed a day. The other word buzzing through my head last night was perspective. 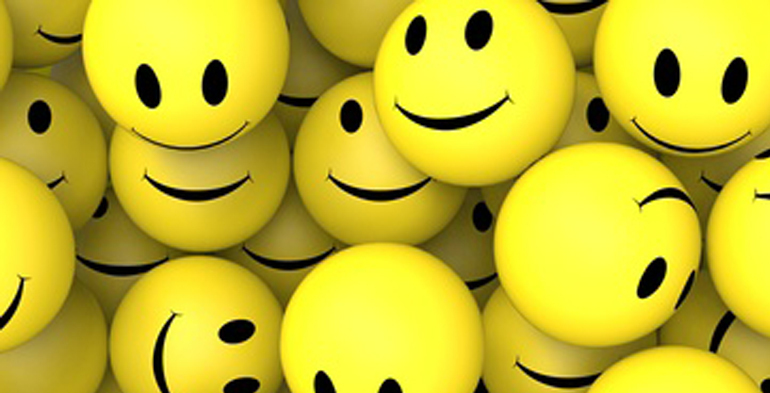 You too can find happiness in big buttoned calculators, bacon sandwiches on a Friday, cake, smiley faces on the photocopier,baby lambs and something we seem to be seeing a recurring appearance of at the moment…………..sunshine! It sounds a bit new age and hippy like and I admit that I did wear tasselled skirts and have a variety of joss sticks when I was younger but, give it a go! 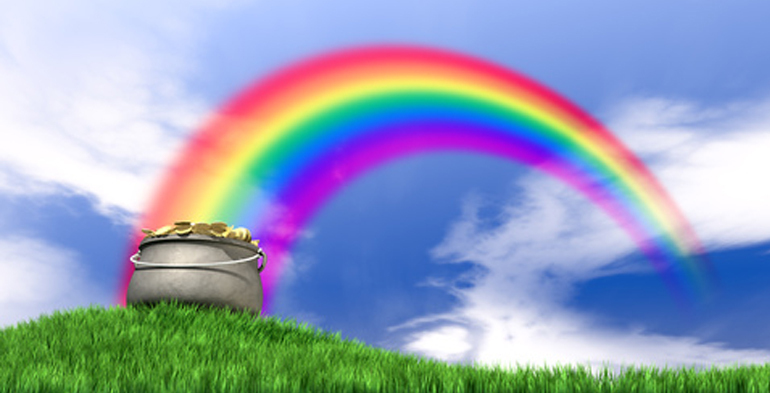 If nothing else, enjoy your free rainbow and pot of gold that comes with this blog. Happy St Patrick’s Day everyone and may the luck of the Irish…………………………..rugby team be with us! !